What’s a Marine National Monument? How is it different from a National Monument? 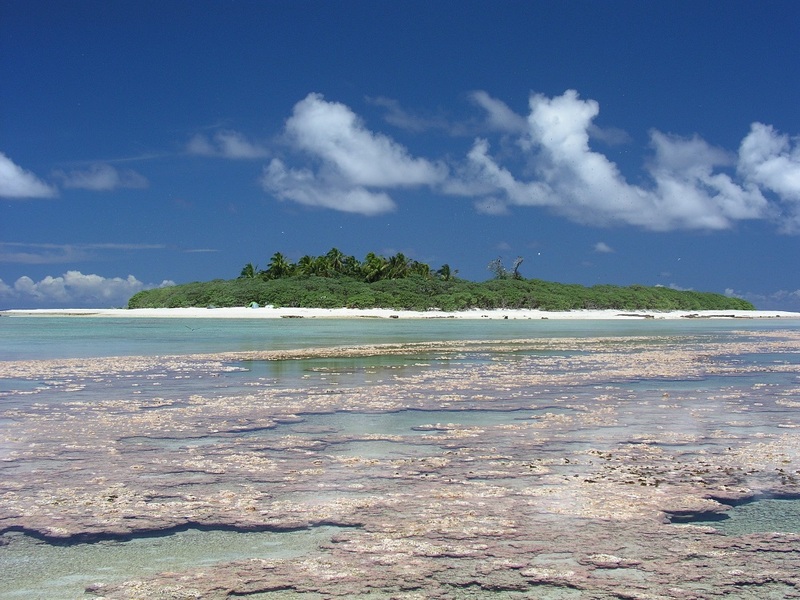 Do Marine National Monuments include National Wildlife Refuges? 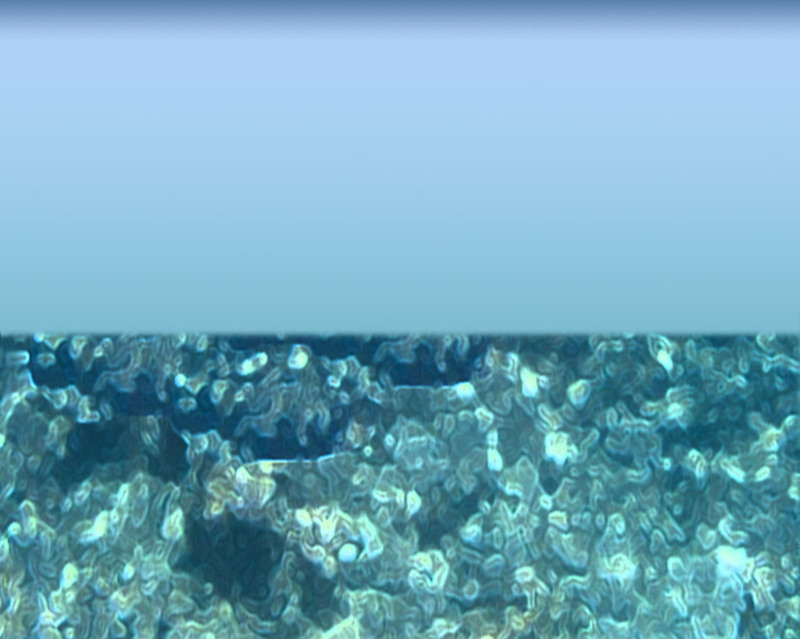 And what is a Marine Protected Area? It can feel like an alphabet soup when talking about protected lands and waters in the Pacific Ocean– we hope that our explanations below clear up the confusion! Marine Protected Area (MPA): Defined in Executive Order 13158, MPAs are “any area of the marine environment that has been reserved by federal, state, territorial, tribal, or local laws or regulations to provide lasting protection for part or all of the natural and cultural resources therein.” Marine environments include open ocean, coastal areas, inter-tidal zones, estuaries, and the Great Lakes. MPAs vary widely in purpose, legal authorities, agencies, management approaches, level of protection, and restrictions on human uses. 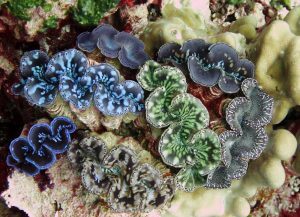 Marine National Monument (MNM): National Monuments are any historic landmark, historic and prehistoric structure, or other object of historic or scientific interest that is situated upon the lands owned or controlled by the federal government. 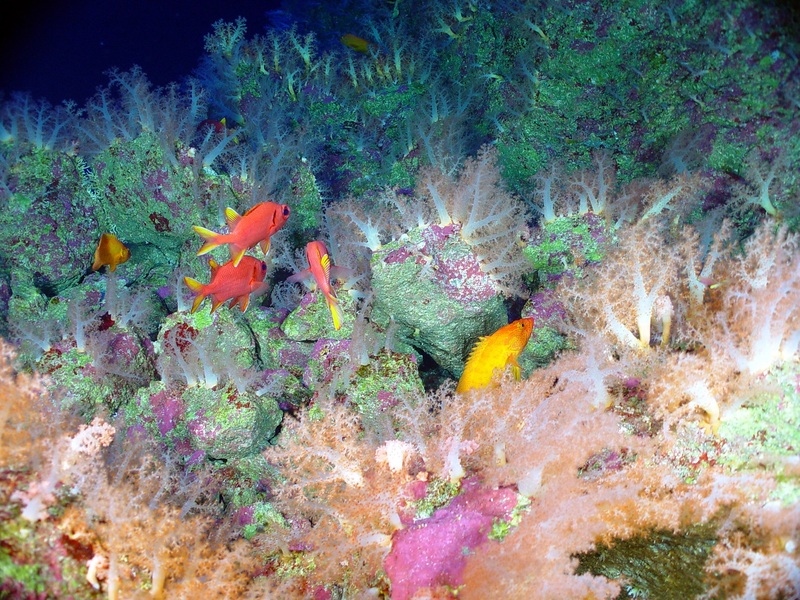 Marine National Monuments are a type of MPA designated by Presidential Proclamation via the Antiquities Act of 1906. National Monuments are usually managed by one of four agencies: National Park Service (NPS), U.S. Forest Service (USFS), USFWS, or Bureau of Land Management (BLM). Generally, MNMs are managed by the Secretary of the Interior through USFWS, in consultation with the Secretary of Commerce through NOAA. National Wildlife Refuge (NWR): National Wildlife Refuges are protected areas part of the National Wildlife Refuge System (NWRS), a unique network of lands and waters that protects and benefits wildlife and associated habitat that is administered and managed through the U.S. Fish and Wildlife Service under the Department of the Interior. 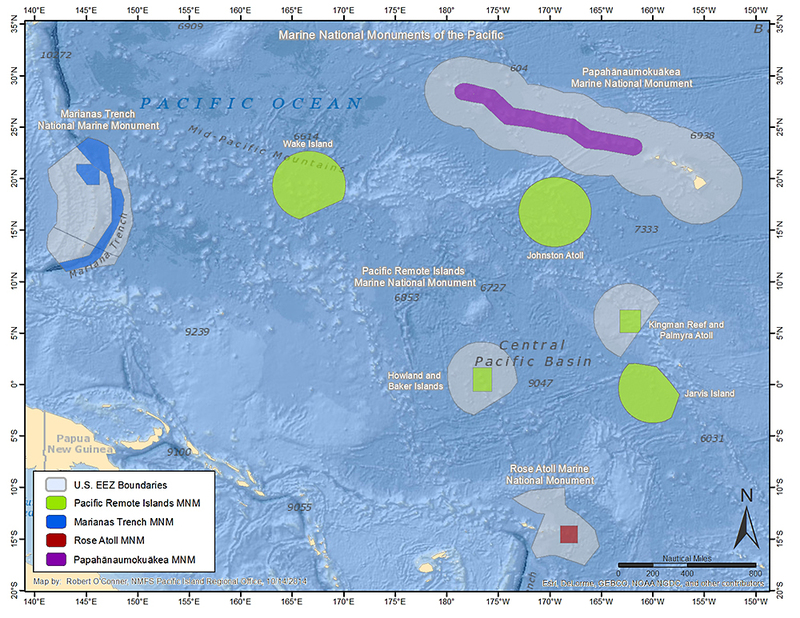 In the Pacific Ocean, NWRs are encompassed within Marine National Monuments. Midway Atoll is both a National Wildlife Refuge and a National Memorial (Battle of Midway National Memorial). 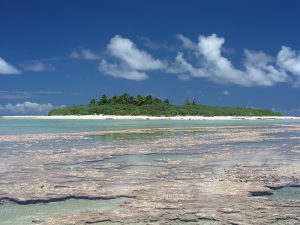 Spanning over 473 million acres of land and water in the Pacific Ocean, from the Hawaiian Archipelago to the Marianas Trench to Rose Atoll south of the Equator, four Marine National Monuments (MNM) that encompass 12 National Wildlife Refuges (NWR) along with 10 0ther NWRs in the Main Hawaiian Islands and Guam collectively form the largest system of Marine Protected Areas (MPA) on the planet. This extensive system encompasses more than 200 undersea mountains, atolls, islands, coral reefs, and deep sea canyons, which together provide habitat for more than 7,000 marine species—including 23 seabird species, 30 marine mammal species, 200 coral species, 25 threatened and endangered species, and a world of microorganisms in the deep sea that are as yet unknown to science. 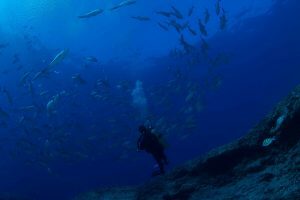 Set aside by a series of Presidents from Theodore Roosevelt to George W. Bush and Barack Obama, the Pacific Marine National Monuments form a true refuge for sustaining intricate ocean systems and wildlife, as well as cultural and historic landmarks. 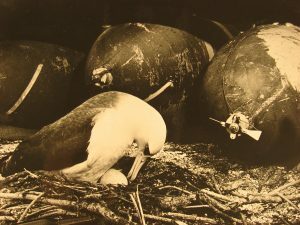 Once plundered for bird feathers and eggs, mined for precious guano, overfished, and used as strategic strongholds during World War II, these diverse pelagic terrains, islands, atolls and reefs now represent one of the last frontiers for wildlife in the world. Despite their isolation, conservation and management of these areas is crucial to ensuring the long-term stability of the Pacific Ocean’s complex ecosystems for generations to come. Such protection ensures opportunities for scientific discovery and inquiry and builds resiliency against perhaps the largest challenge facing humanity: climate change. The U.S. Fish and Wildlife Service (USFWS) is the only agency with the statutory authority to effectively safeguard the trust resources of the Marine National Monuments. Entrusted with this responsibility through the Antiquities Act of 1906, the Department of the Interior and its U.S. Fish and Wildlife Service has the honor and immense responsibility for managing the world’s largest system of Marine Protected Areas. This responsibility is shared through many partnerships, including the National Oceanic and Atmospheric Administration (NOAA) as well as state, non-profit, and private partners; however, the U.S. Fish and Wildlife Service ultimately serves as the primary manager.